Fhope orbital stretch wrapping machine produces and sells a series of complete rail stretching packaging machines. 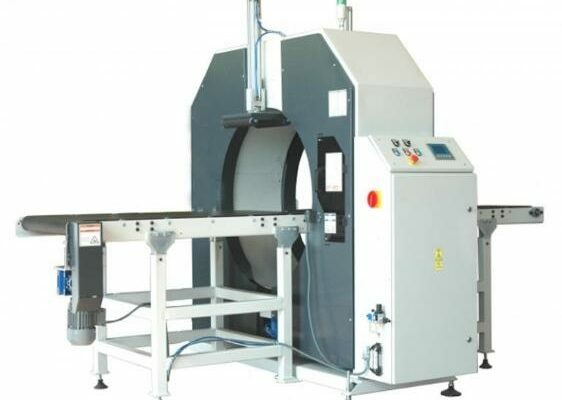 These machines are used to make “weird” shapes or large products stretched and packed. It is often used to wrap long products such as pipes, pipes, doors and windows, profiles and timber. 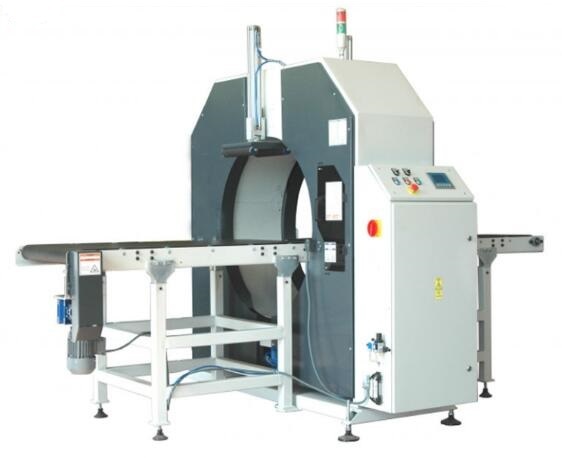 Our scope provides rings with different diameters, which can provide semi-automatic or fully automatic belt or belt conveyors or safety systems. The standard features of the double tangle head with the Fhope range allow good protection and fast throughput of the membrane. There are many available customization options including the package six side fully encapsulated product capabilities to ensure that the stability and ballast side are in the packing area. Fhope can also be integrated into your rails stretch packaging technology for delivery systems. The scope of the conveyor system includes chain drive, power roller, slate or gravity.